The second season of The Voice Nigeria will premiere on Sunday, June 18. 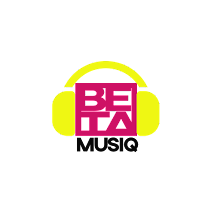 Contestants for the second season of the music show were selected at auditions held in Abuja, Port Harcourt, Enugu and Lagos. IK Osakioduwa, popular show anchor and Stephanie Coker will return as hosts of the show. As it’s done in other countries, renowned artistes occupy the show’s famous red chairs as coaches. The Voice Nigeria deploys the same format, by banking on a panel of four coaches to critique the contestants’ performances. Singer Yemi Alade recently joined the trio of Timi Dakolo, Patoranking and Waje as a coach on the music talent show. 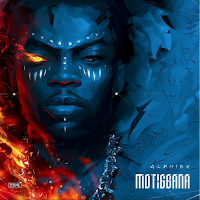 Alade replaced ‘African Queen’ singer 2baba Idibia. Agharese Emokpae, a stage actress who was in #TeamWaje, emerged winner of the first season. 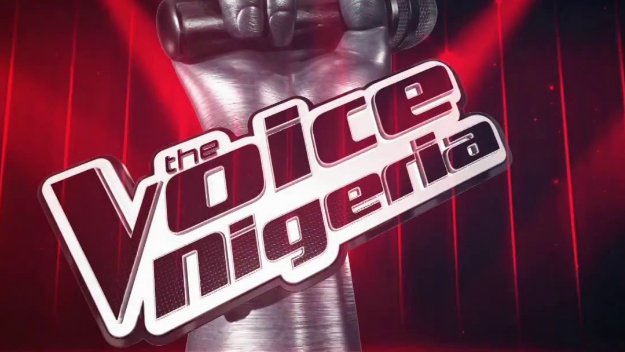 The second season of The Voice Nigeria has a total of 17 episodes.